It's a new week! That one went fast, didn't it? Once we had recovered from Matthew's NYC Birthday, it was time to party some more. On Friday, Neal and I celebrated our 16th Anniversary! Hard to believe it's been so long. Love you, honey!! Let's keep this party going!! Thanks to everyone who linked up last week! Even with the late start, there were some great additions! 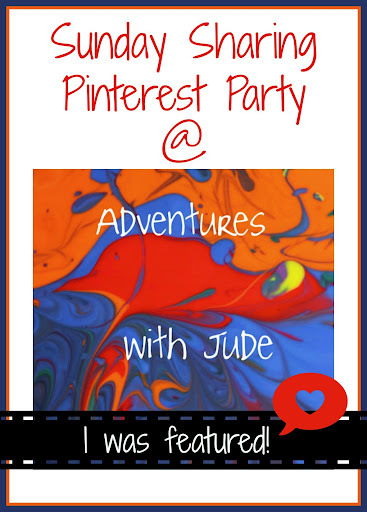 All of last week's pins have been added to my Sunday Sharing Pinterest Party Board. If you have been featured in the past, or are featured below, help yourself to the "I was featured!" button. I've chosen to highlight this one pin in honor of my anniversary. I am only featuring this one because I don't want its message to get lost in a list of pins. Makeovers and Motherhood shared it. Just TELL HIM just how thankful you are for him. He probably needs to hear it more than he will admit. Thank you, Neal, for marrying me. Thank you for putting up with my quirks and shortcomings, for providing for all of us. Thank you for the days you do both "my" jobs and "yours" when time is short. And even though I complain almost every single morning, thank you for waking me up on time because you know that as much as I love you, I equally loathe mornings. Thanks for being you. Happy anniversary! Thanks for hosting! Happy Anniversary! My sister will have her 16th anniversary next week and I will have my 20th. Ack! I linked to my post, not my pin -sorry about that! 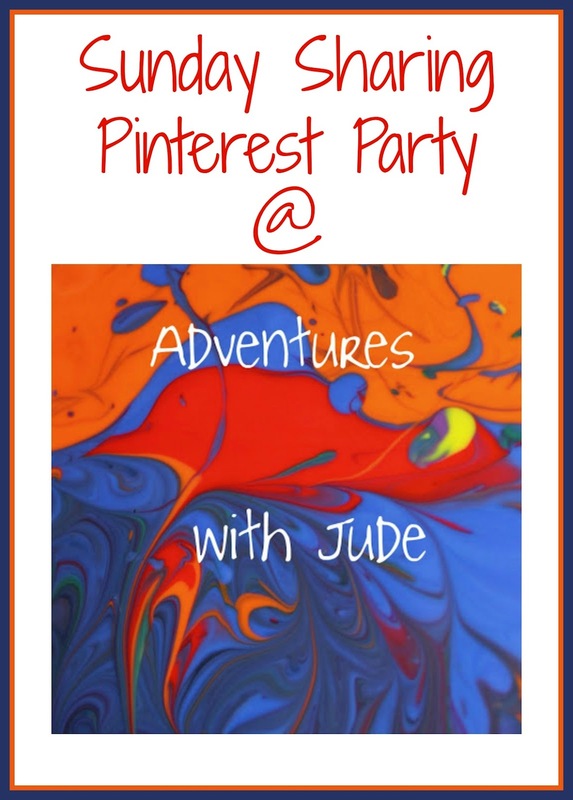 Thanks for hosting this party! Not to worry! Either re-link from a pin and I'll go in and edit the list, or I'll pin it from your page at the end of the week. Thanks for joining up. Congrats and Happy Anniversary! Thanks for hosting. 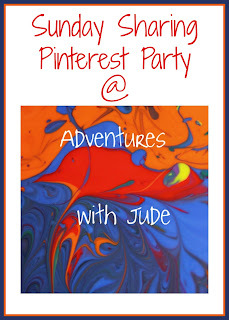 I am so honored to be your featured post this week! Thank you! I hope you had a wonderful anniversary! 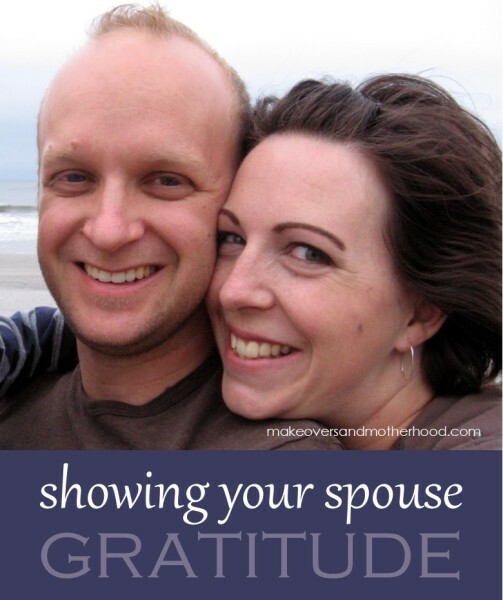 I'm sure your husband was moved to hear your loving words of gratitude!